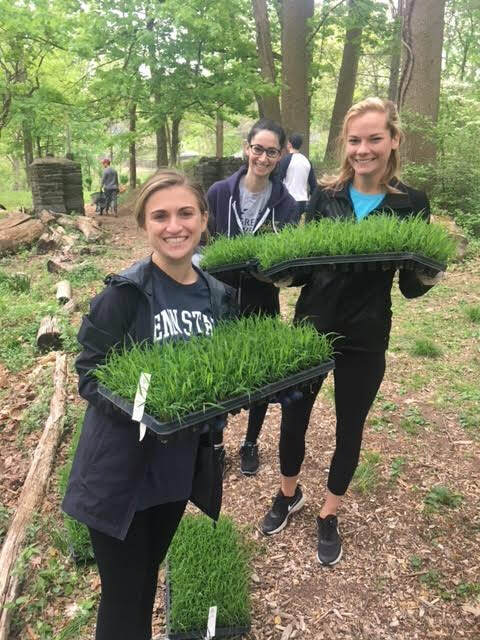 The Friends of the Gladwyne Jewish Memorial Cemetery have big plans for the Cemetery, and volunteers are critical to helping us realize our vision! For Volunteer Groups: We love groups! 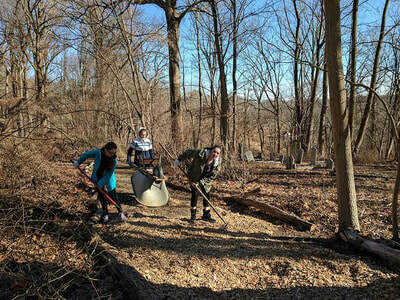 Contact us today to schedule your group for a work day in the cemetery. Work days are often held on Sunday mornings, but we will do our best to accommodate your request. Please allow at least two hours for your work day, and allow a little more time if you would like to include a tour of the site or another activity. Start the process by completing our Work Day Request form. 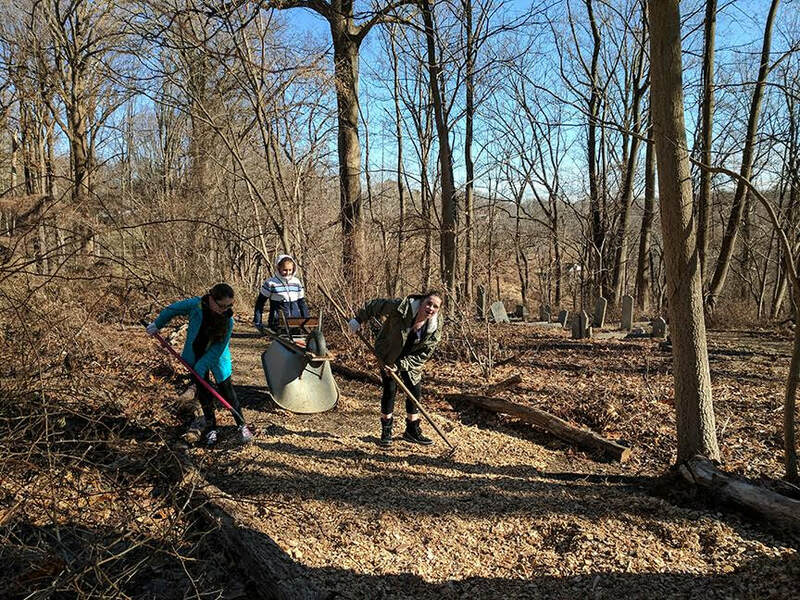 Please note: The Friends of the Gladwyne Jewish Memorial Cemetery are no longer able to accommodate school groups for children in grades 5 and below, however, children in grades 5 and below are welcome to join a work day when accompanied by their parent or guardian. We are sorry for the inconvenience and look forward to working with these students in a few years! For Individuals: The Friends are always interested in working with individuals who are interested in committing some time to improving the cemetery. 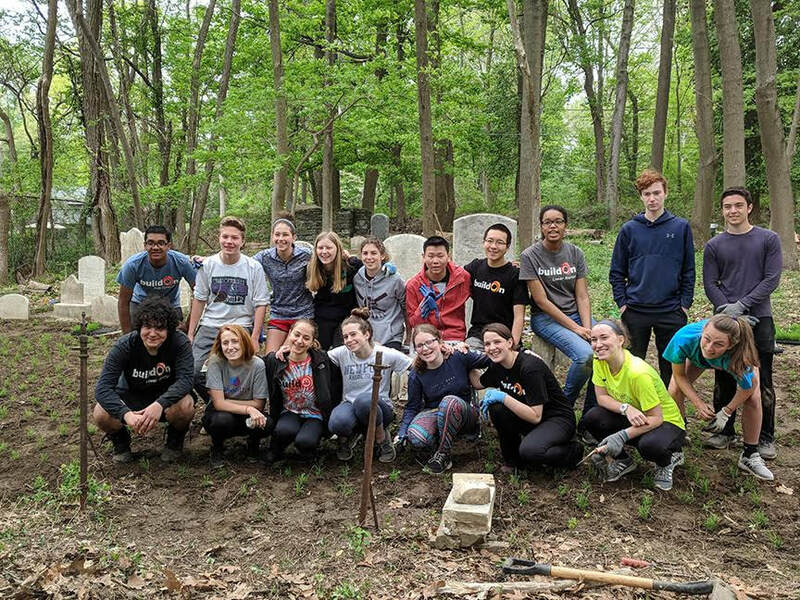 If you would like to work in the cemetery on an ongoing basis, we can help you craft a project that matches both your interests and our needs! Please contact admin@gladwynejewishcemetery.org to start the conversation. ​*Note: Groups must commit to at least a 2-hour time slot. Please allow extra time if you would like to include a full cemetery tour for your group or another activity, such as a book burial ceremony.